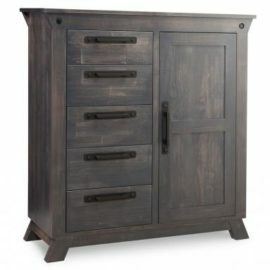 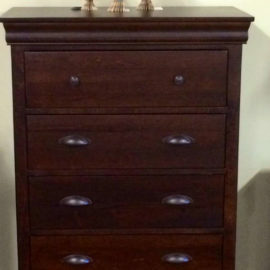 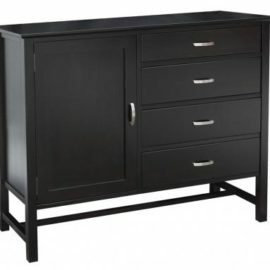 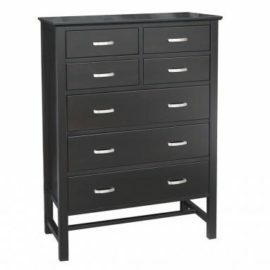 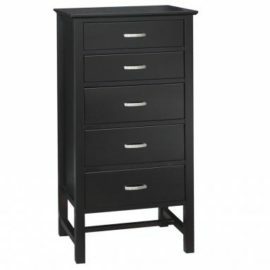 We have the best selection of Mennonite bedroom furniture including chests and highboys. 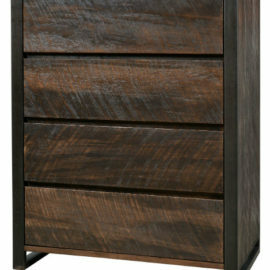 Our chests will solve your bedroom storage problems and finally get those clothes off your floor! 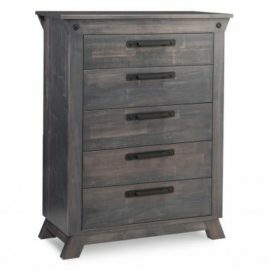 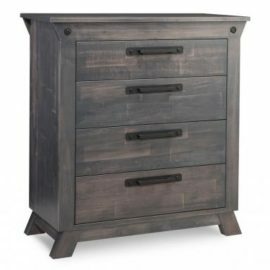 We’ve got the perfect solution for you, whether you’re looking for a lingerie chest, gentleman’s chest, or a simple highboy. 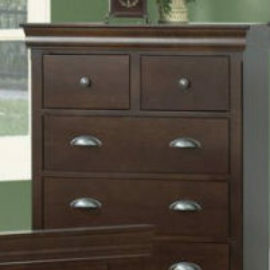 Expert Mennonite furniture builders handcraft each dresser from solid wood to your specifications. 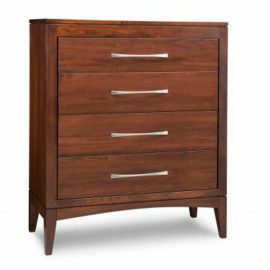 Choose the style that best suits your decor and they’ll build it to fit perfectly in your bedroom! 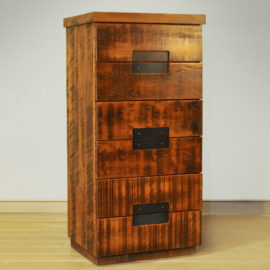 We’ll stain it to complement your other furniture and you’re good to go! 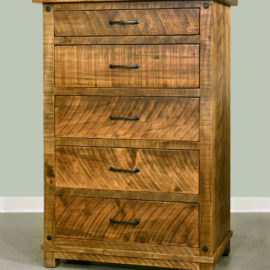 Quality craftsmanship you can see the moment you enter our showroom – styled for today; constructed for life!